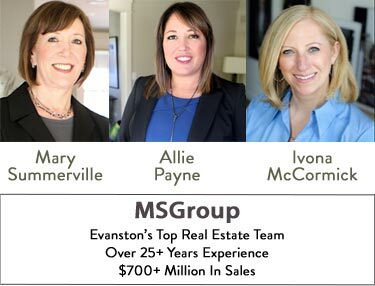 EvanstonHomes.com was created by Ivona McCormick and Suzannah Martin to serve the needs of clients looking to buy, sell or rent real estate in Evanston. Through our website, Ivona + Suzannah are able to provide valuable information on Evanston, and can offer clients excellent service when it comes to buying or selling a home in Evanston. 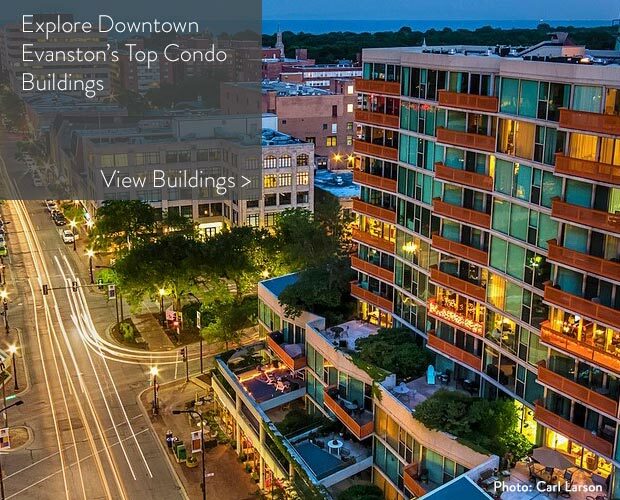 Whether you are a first time buyer looking at starter condos in Evanston or an experienced buyer searching for luxury properties and historic single family homes, we can assist you with all of your real estate needs. For sellers, we offer 25+ year of local real estate experience and marketing expertise to help you achieve the maximum price for your home. 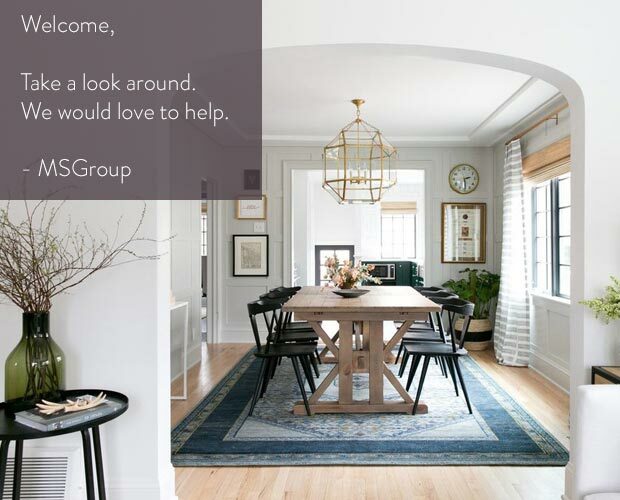 Contact Us to discuss buying, selling or renting a home in Evanston. Here are some additional local resources for those looking to learn more about the Evanston community: Chamber of Commerce, Official City Website, Northwestern University.